Falkors provide three tipe of courses for work at heights. Full course work at heights and rescue is 5 full days, which gives you full pack of knowledge about work at heights. Work at heights course, is half course, which not include rescue works. 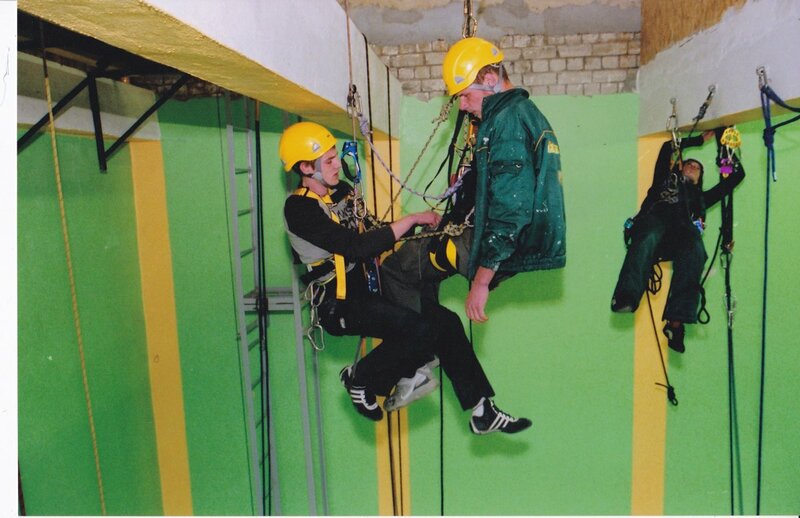 Rescue, is course which we offer only for personal who have been trained at heights course.